Enjoy an active lifestyle?? Alamo Country Club is the place to be! Golf, tennis, shuffleboard, pool with hot tub; clubhouse with exercise room, library, card rooms, putting green, driving range. 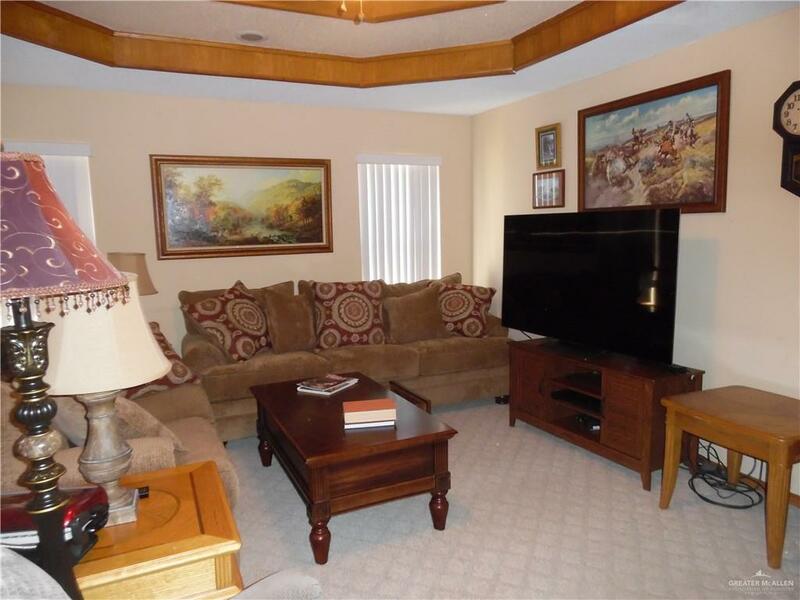 This patio home is located on the8th fairway. 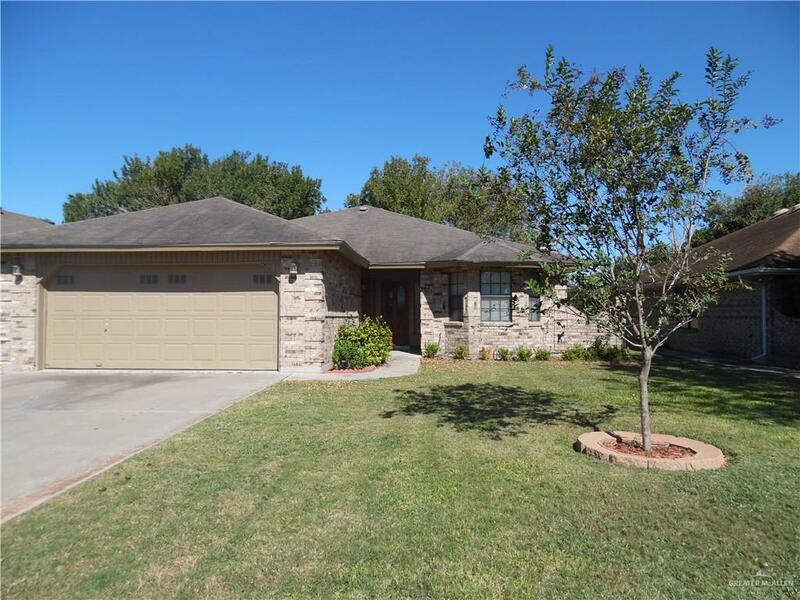 There is a great view of the golf course and the greenbelt from the den of this home. 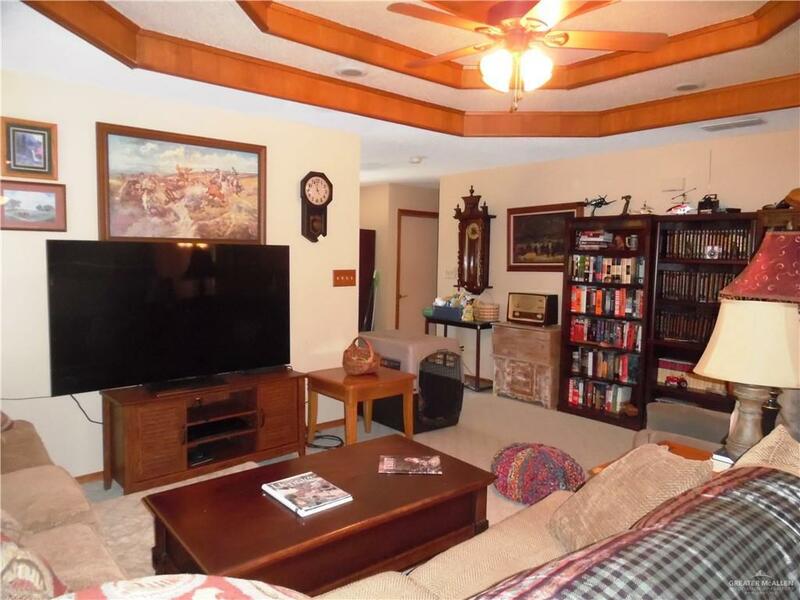 Formal living roomwith wood-trimmed vaulted ceiling. The chef will enjoy the abundance of kitchen cabinets, pantry andgranite countertops. The oversized master bedroom has two large walk-in closets. The guest bedroom and bath isaway from the other bedroom for privacy. There is an oversized two car garage and a separate golf cart garage.